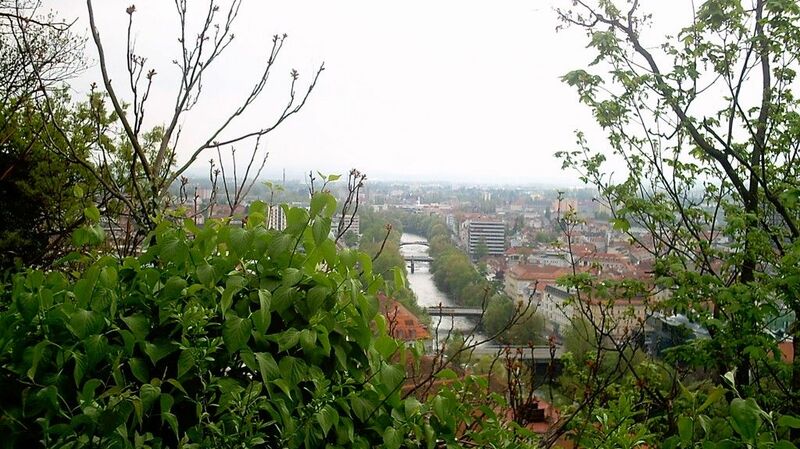 Come and experience Graz and its monuments, history and museums. This romantic city is known for its shopping, restaurants and theatres. For a bit of culture, visit Styrian Armoury, Graz Art Museum or Eggenberg Palace. Whether you're planning a family holiday, romantic stay or trip with friends, holiday rentals offer features like full kitchens and laundry facilities for a more convenient stay. Fly into Graz (GRZ-Thalerhof), the closest airport, located 5.2 mi (8.4 km) from the city centre. If you're travelling by train, make your way to Graz Central Station or Graz Ost-Messe Station to see more of the city. Where to stay near Graz? Our 2019 accommodation listings offer a large selection of 151 holiday rentals near Graz. From 71 Condos/Apartments to 10 Houses, find unique holiday homes for you to enjoy a memorable stay with your family and friends. The best place to stay near Graz for a long holiday or a weekend break is on HomeAway. What are the most popular points of interest and landmarks to stay near when travelling to Graz? But there are many other points of interest around Graz listed on HomeAway where you can find your place to stay. Please use our search bar to access the selection of holiday rentals available near the point of interest of your choice. Can I rent Condos/Apartments in Graz? Can I find a holiday accommodation with pool in Graz? Yes, you can select your preferred holiday accommodation with pool among our 5 holiday homes with pool available in Graz. Please use our search bar to access the selection of holiday rentals available.